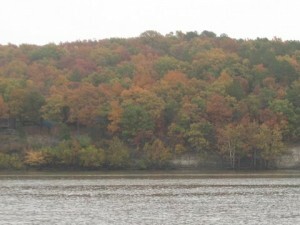 Lake Hudson (Markham Ferry) in eastern Oklahoma is located just east of Salina. 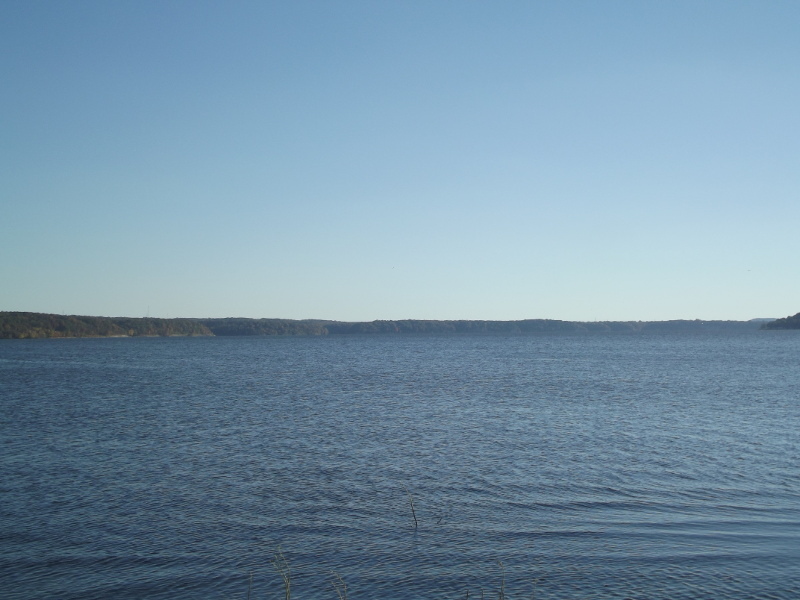 Lake Hudson (Markham Ferry) has miles of shoreline and 10,900 surface acres. 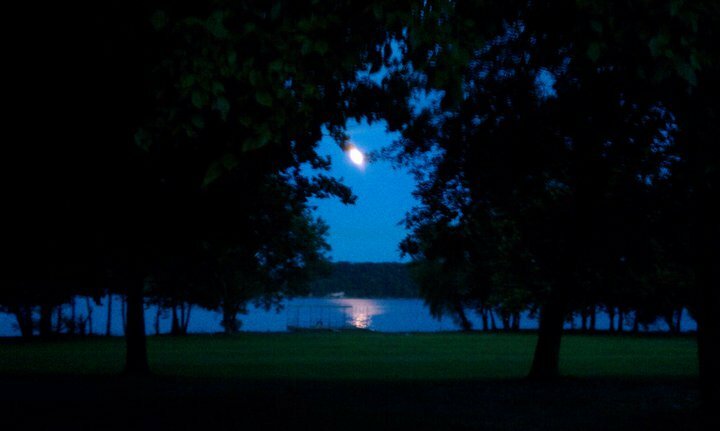 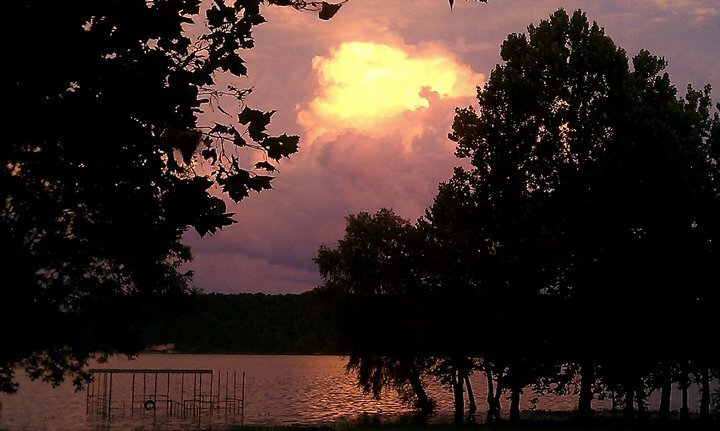 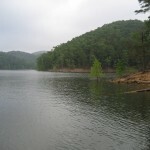 Another beautiful eastern Oklahoma lake with plenty to do from fishing to camping and hiking. 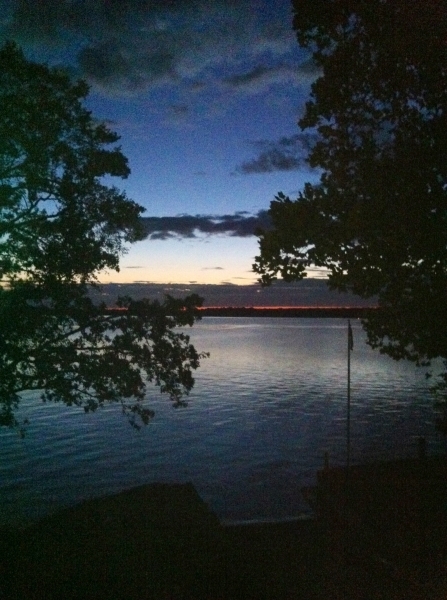 Scroll down and read more about all the great things to do at Lake Hudson (Markham Ferry)! Lake Hudson (Markham Ferry) has miles of shoreline and 10,900 surface acres.